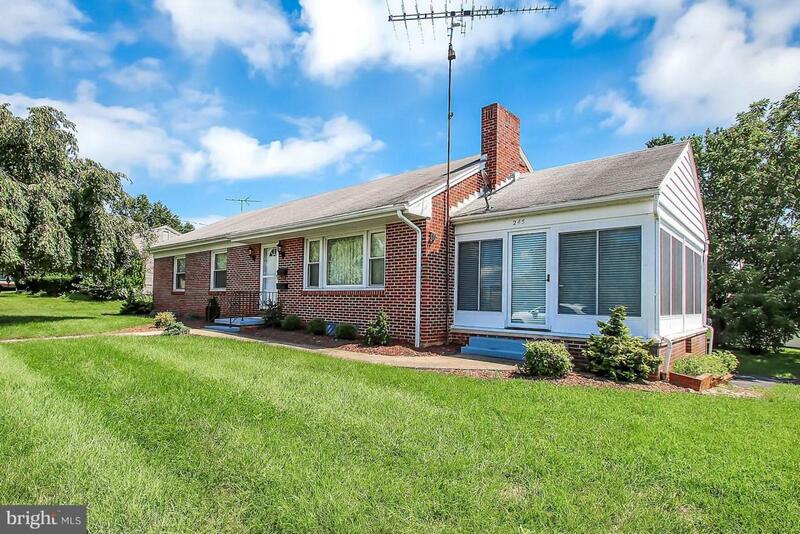 Well cared for brick rancher in desirable Wayne Heights! 3 Bedroom/1 bath. 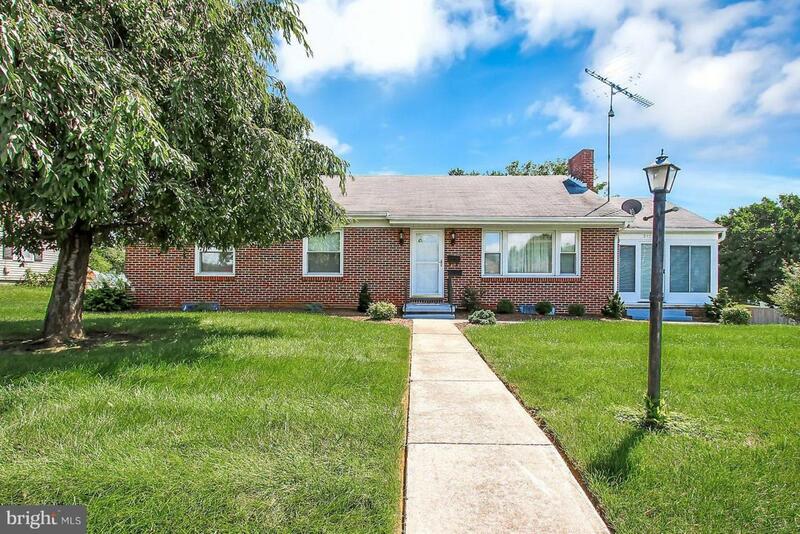 Fully equipped updated kitchen, living room with fireplace (wood burning) separate dining room. 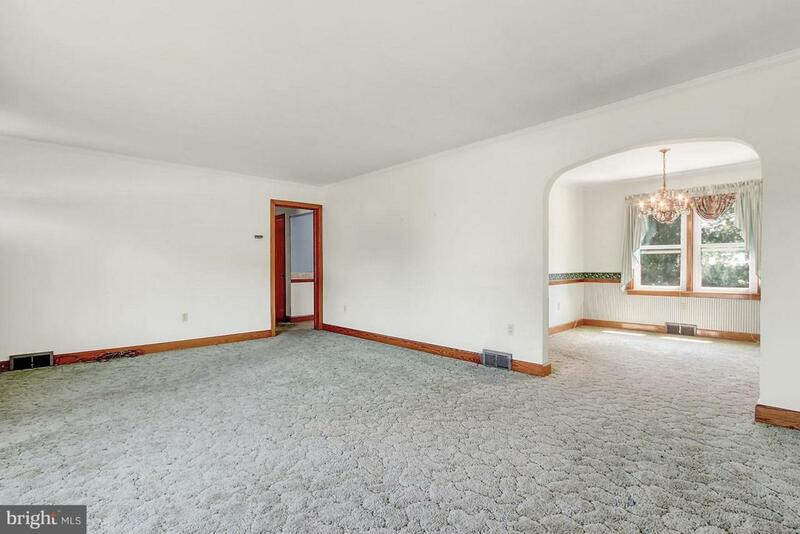 Carpet over hardwood throughout. Large corner lot. Heat pump w/oil back up. Upgraded to 200amp service. 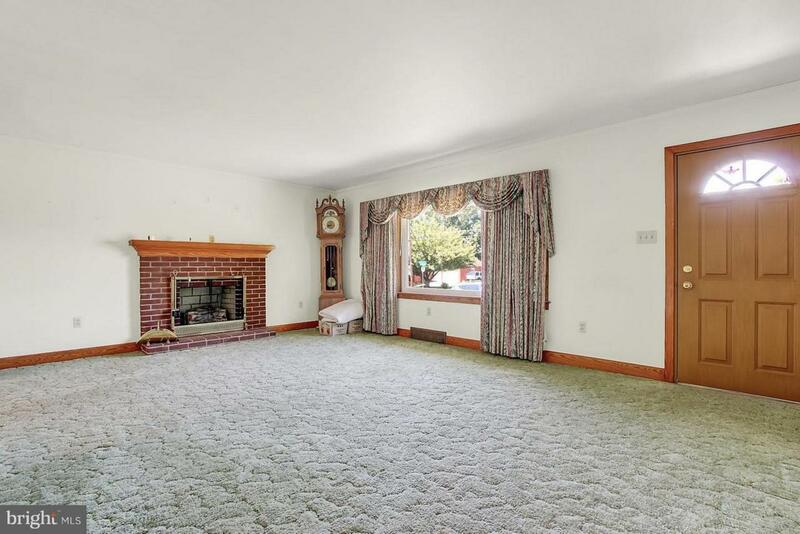 Full basement w/ family room w/fireplace, laundry, storage & garage. Vinyl replacement windows throughout.Clean & well kept!